Surround yourself with the rolling green vistas of North America's premier golf setting. The Ritz-Carlton Naples Golf Resort, boasts two Greg Norman-designed courses that will satisfy even the most discerning player's expectations. Challenge yourself on the green, then retreat to unrivaled luxury of Florida's top-rated golf resort. 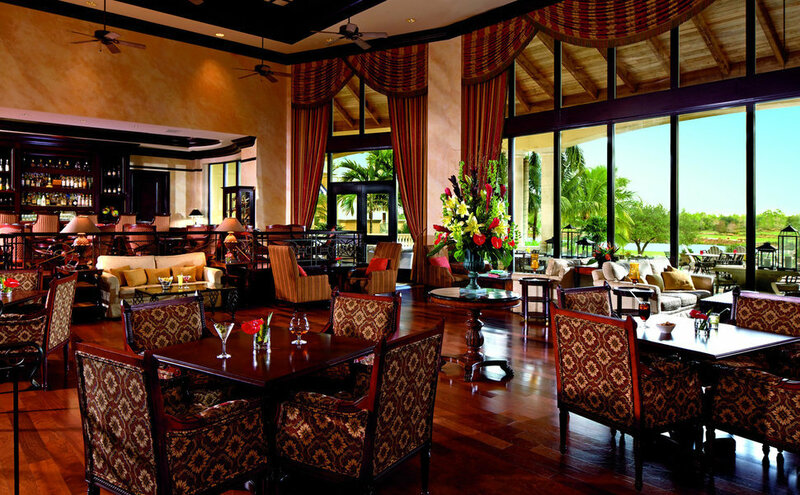 The Ritz-Carlton Naples Golf Resort, is a Mediterranean-style sanctuary that offers 295 well-appointed guest rooms, including 37 suites and a Presidential Suite, as well as five exceptional dining establishments, the Tiburon Golf Club, and a large picturesque pool area with poolside service. 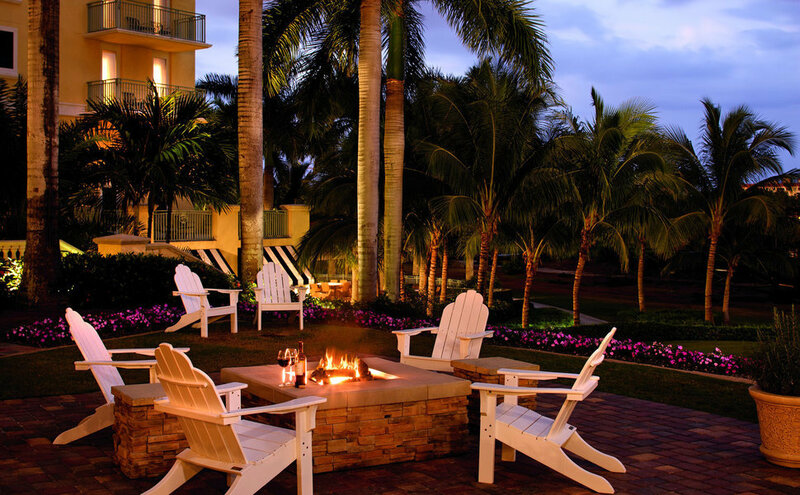 Our guests are also encouraged to enjoy access to the services and amenities at the neighboring Ritz-Carlton, Naples beach resort via a complimentary shuttle service between the resorts. Only three miles away and located directly on the Gulf of Mexico, The Ritz-Carlton Naples offers a variety of innovative dining experiences, a luxurious, 51,000 square-foot world class spa, two heated pools, a new high tech entertainment lounge, an interactive environmental children's program and a wide selection of beach activities and water sports. *Self parking is $17 per vehicle per night plus tax. Valet parking is $28 per car per night plus tax.